Hello Beauties, I hope you're all well! I finally feel like I've managed to get my blogging mojo back this week after spending a couple of weeks feeling really down about my blog and in particular my photography. 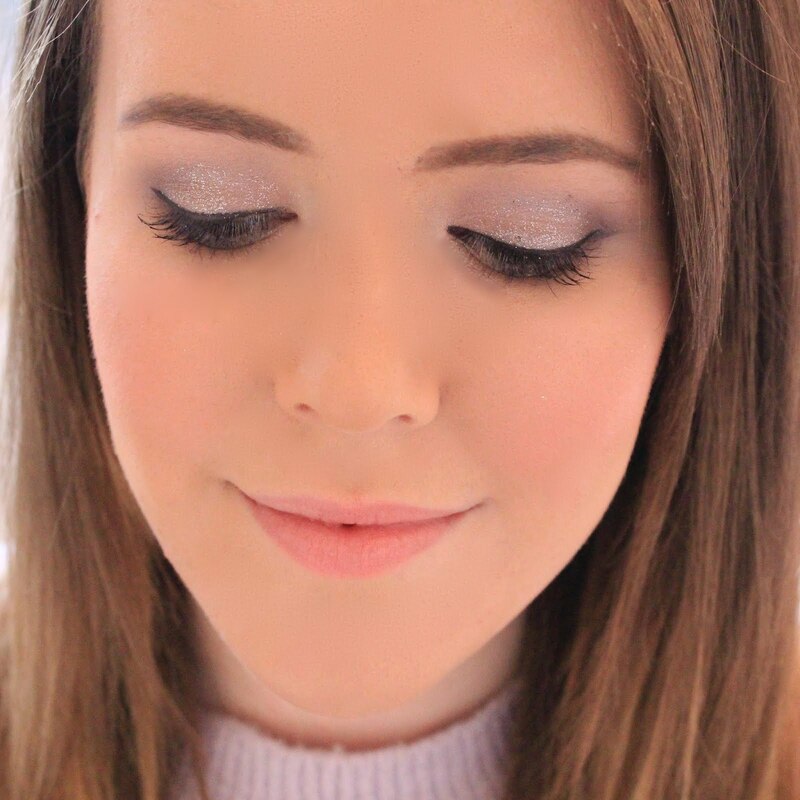 It's so easy in the blogging world to compare yourself to those around you which has really been getting me down recently and making it extremely hard for me to find the passion to blog. However, enough is enough and it's time for me to stop comparing myself and get back to blogging regularly, just like I used to! 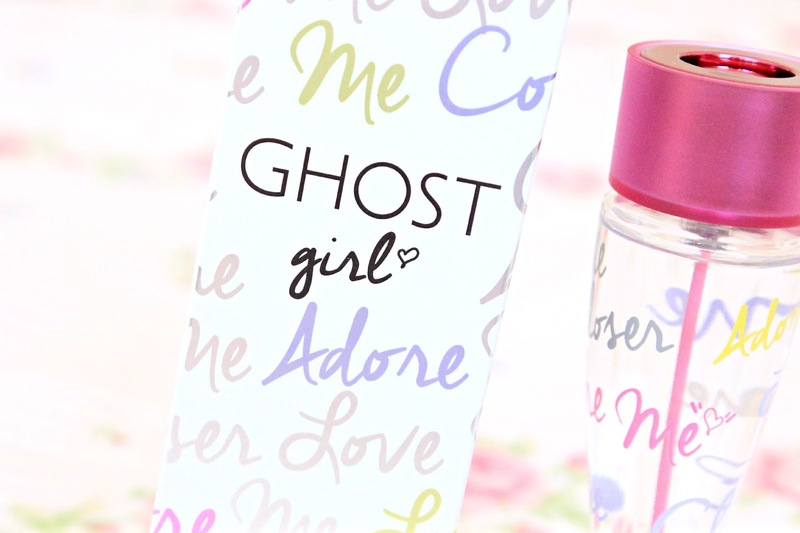 Today I thought I would review the new 'Ghost Girl' fragrance as I've been hearing a lot of buzz surrounding it for a few weeks now. 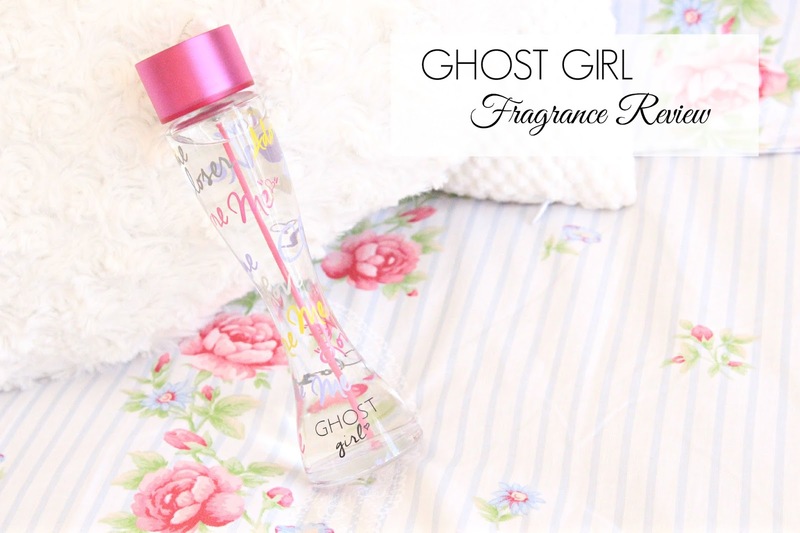 I'm pretty sure most of you will have heard of Ghost fragrances, they were all the rage when I was in my early teens and seemed to be the 'it' scent for most of the girls in my school. Well, Ghost are back with a new fragrance and seem to be switching up their image slightly. When I think of Ghost I always picture the simple yet elegant bottles, and remember the scent from back in the day, however the new fragrance is slightly more edgy and 'young'. With notes of pomegranate, pear and orange blossom, blended with notes of musky amber and cedar-wood, this fragrance is slightly more feisty and entirely different to your classic Ghost fragrances, making it perfect for the younger age group. Also, with Charlotte Free as the face of the campaign, it definitely speaks to the younger age bracket (which I am unfortunately growing out of - sob). Charlotte Free is not only beautiful, but she's also a great role model for young girls as she promotes being true to yourself and expressing your unique identity. Charlotte Free and Ghost Girl are a match made in heaven, as she really represents everything the new fragrance stands for - individuality, originality, and playfulness. As I've mentioned, this fragrance is definitely targeted more to those of us who are 25 and under I'd say, judging by their marketing, bottle design and the actual fragrance as it leans a little on the sweeter side, but it is nevertheless a beautiful fragrance and one which I will definitely be using throughout the colder months due to it's musky scent. I am so glad to hear you are feeling good about blogging! You're right. It is so easy to compare everything from layouts to photos.....but the most important thing to do is focus on what YOU do best! This bottle looks really cute. Definitely a fun fragrance to display. I keep seeing this everywhere and I really want to try it! Charlotte Free is also such an excellent choice to front it!